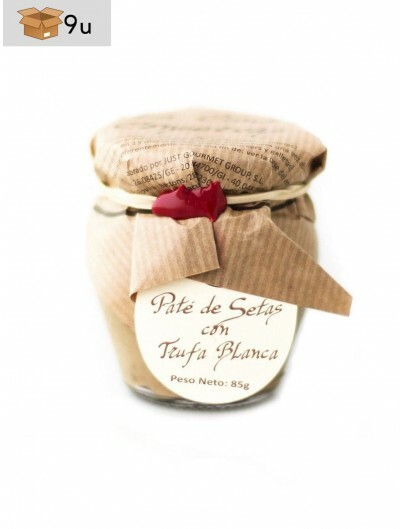 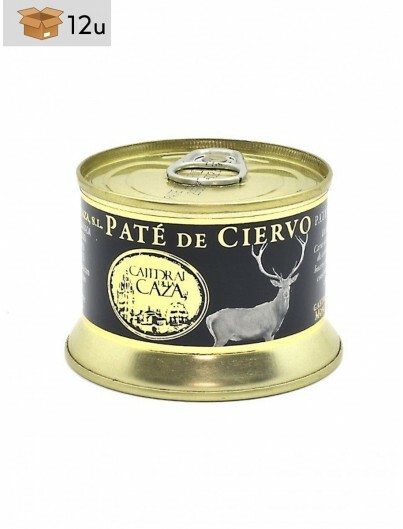 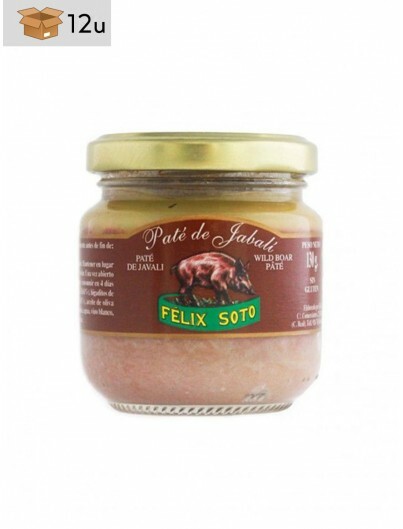 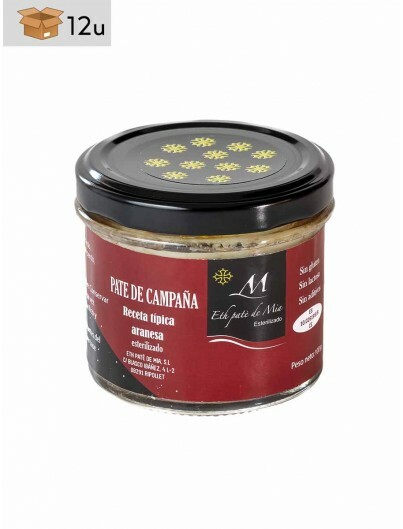 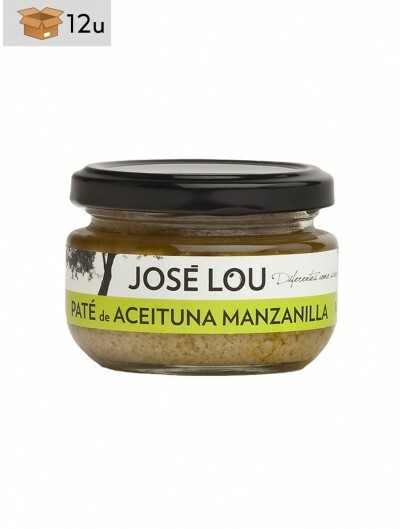 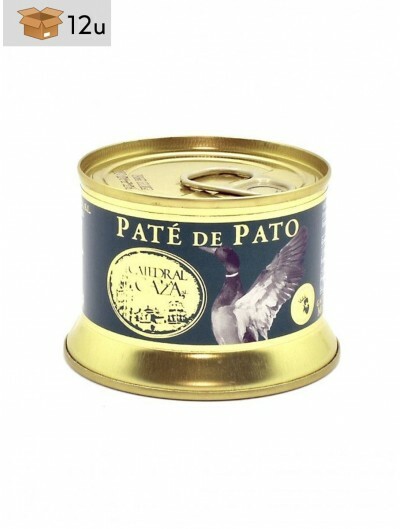 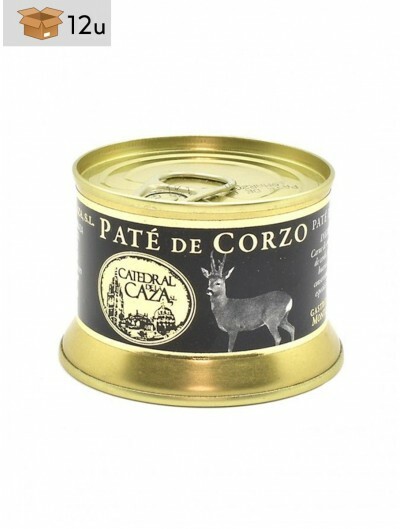 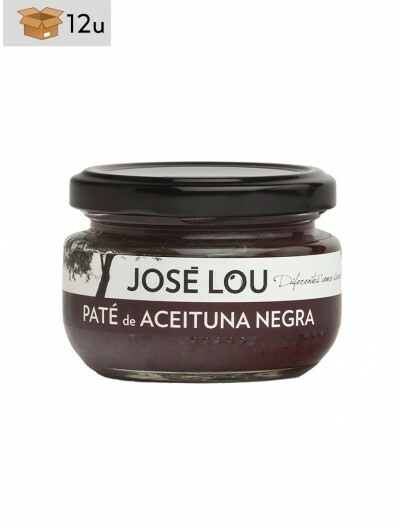 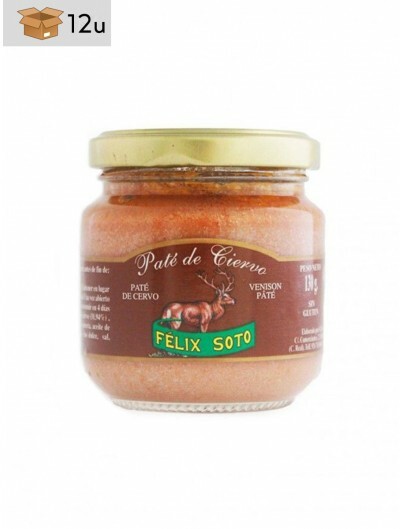 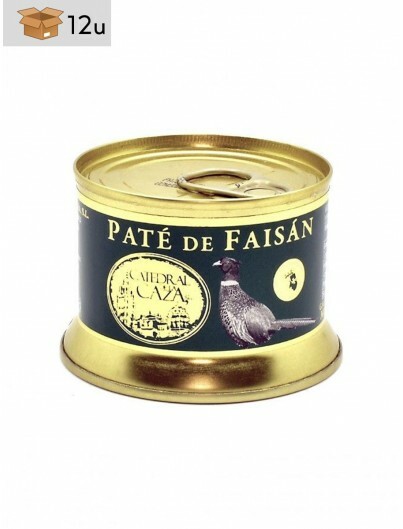 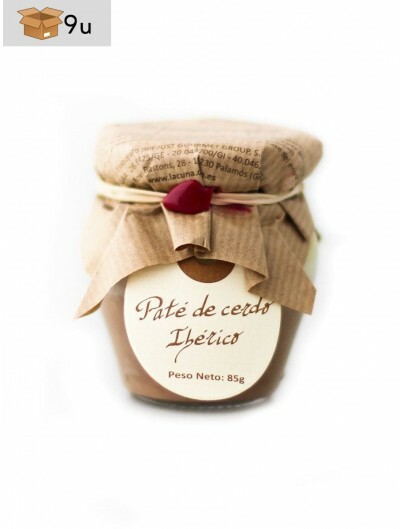 Exquisite gourmet pates, a selection of the best Spanish patés. 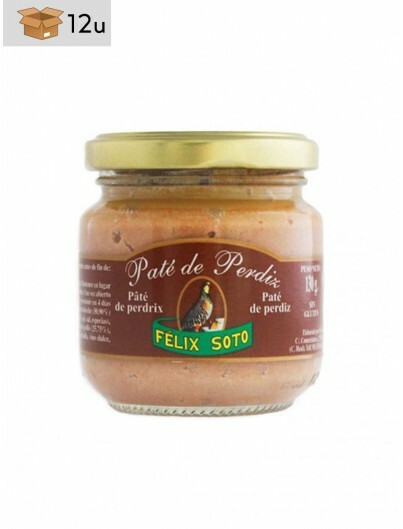 Buy now the best gourmet patés on the market. 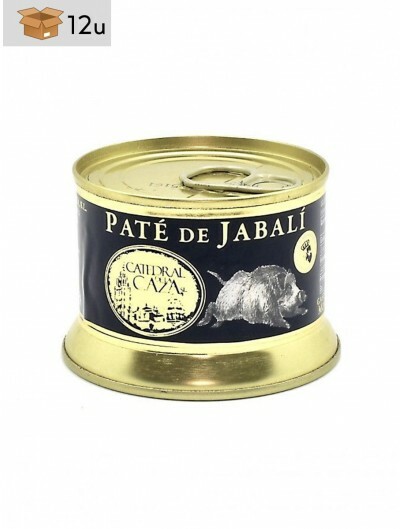 Our selection of gourmet pates are an authentic delight, they are prepared in a traditional way, with carefully selected and high quality ingredients. 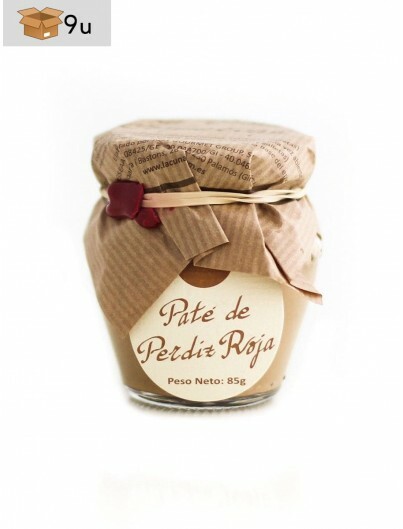 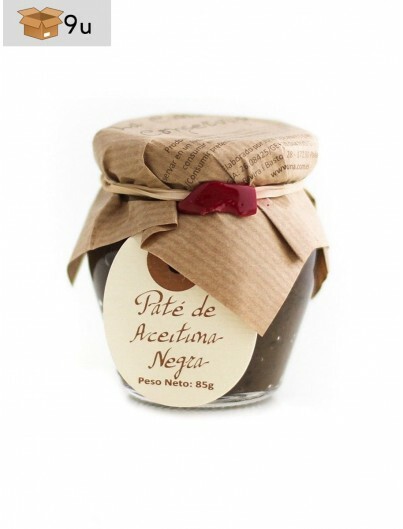 Give an original touch to your dishes with these delicatessen patés. 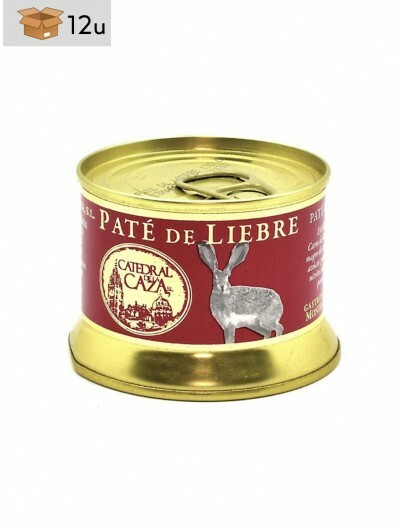 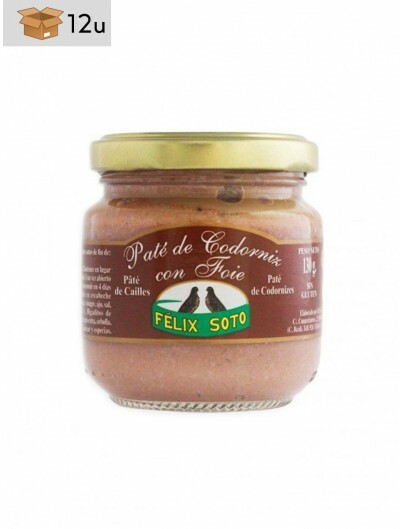 Order the best gourmet patés online. 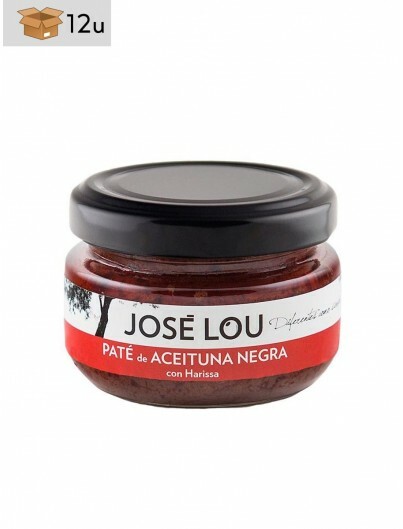 Sign up for our newsletter to be aware of all the offers and discounts that we will be taking. * Prices include VAT but exclude delivery costs.